Well, here I am. 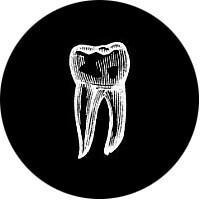 After an unannounced, impromptu hiatus from my blog... I'm back! Part of me thought the summer would be a super great time for my blog, but the inevitable patio beers and late nights took first priority. I should've known better, but that's all in the past! We're here now and that's all that matters! So, shall we address the elephant in the room? My white boy braids? 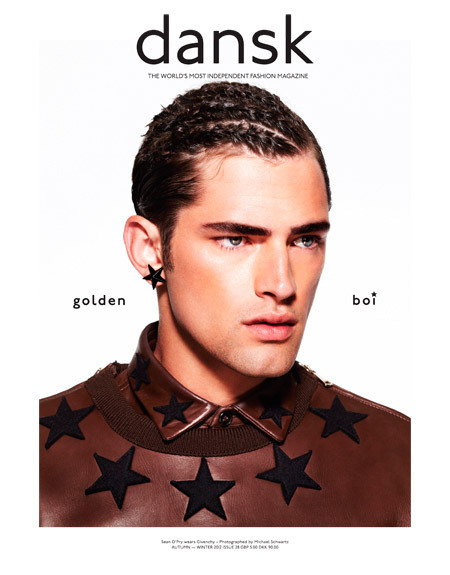 Earlier this week I tweeted the cover of Dansk magazine featuring a corn-rowed out Sean O’Pry and I was obsessed. Working at a hair salon I knew I could find someone who would be willing to hook me up, and man did I ever. My dear friend Ola shared a couple bottles of wine and this was the result. They didn't last too long (two days) but they were fun while they lasted. I hope everyone is having a great summer. I know I am! I've actually got a few fun things in the works for my blog, so I swear I won't leave you guys hanging like I have this past month. More posts! I swear! O'Pry eat your heart outttt. The braids. YES. They are a good thing. I used to wear these type of braids all the time when I was younger, and I was thinking that I would never wear them at this age. You're seriously making me rethink! This look is so swagged. Love it.